Set your goals in motion. Empowering people to make smart financial decisions. A financial advisor can help simplify the complexity. When choosing a financial advisor, you want to pick carefully. The right advisor can be instrumental in helping you determine and achieve your financial goals and prepare for retirement. We have created a financial advisor directory and helpful resources you can use in your search for the perfect advisor for you. Buying, owning or refinancing a home can be challenging. Our interactive tools and guides help simplify the process, making it easier for you to make confident and informed decisions. Need help understanding your taxes? Our tools and articles are second-to-none and will help you find the tax information you need. 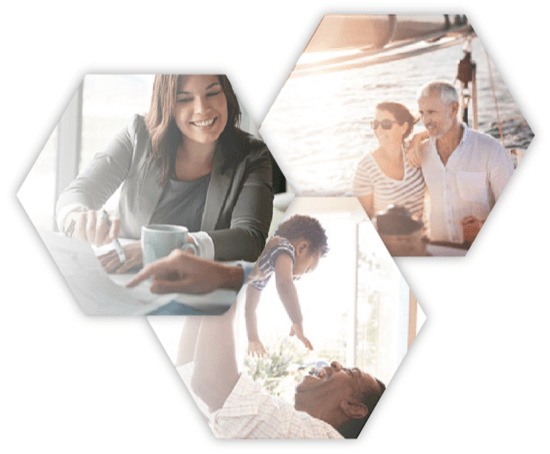 We help take the mystery out of retirement planning by answering some of the most commonly asked questions in a simple, personalized way. With these tools we’ll help you understand how to reach your retirement goals. Choosing the right bank can help you save money, manage your finances and navigate important financial decisions. 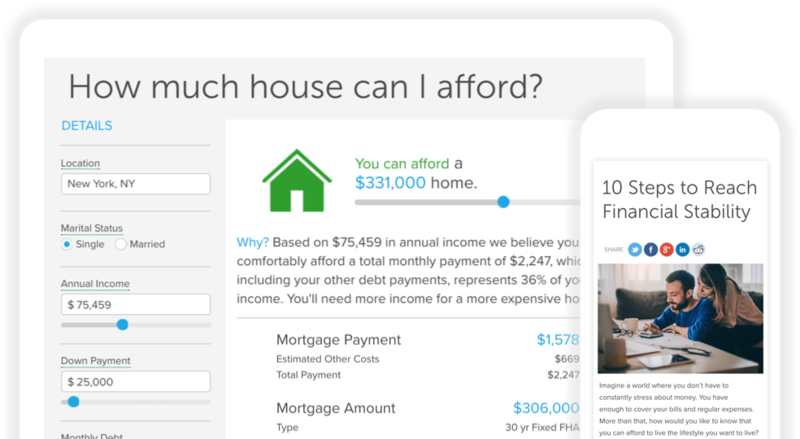 Our bank account comparison tools will help you decide which bank best meets your needs. Learning how to build credit, manage debt and maximize rewards is an important part of financial empowerment. Our guides and tools help you choose which credit card is right for you, boost your credit score and take charge of your debt. 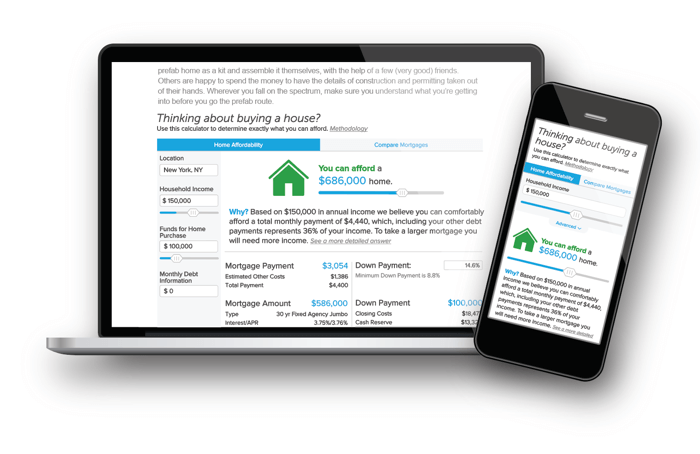 Stay informed with smart financial advice in our SmartReads blog. Read our tips on how to better manage your personal finances.